Another awesome move in ready home in downtown Clio! 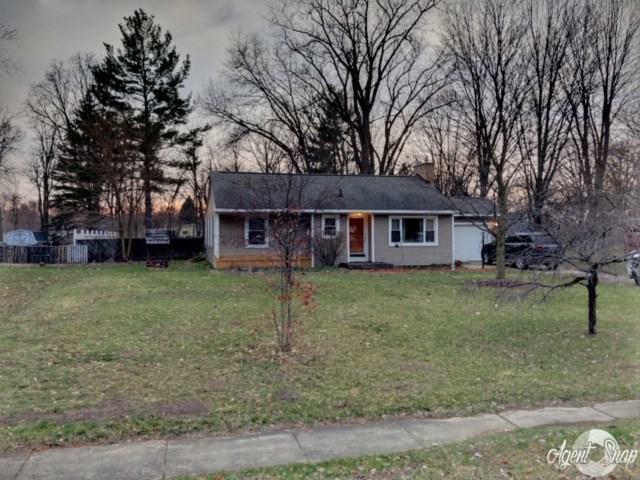 This three bedroom, one and half bath home with a galley kitchen and huge fenced in backyard will suit your family perfectly. Some of the features are mostly hardwood floors throughout, built in storage in one of the bedrooms, natural log fireplace, two enormous windows overlooking your lot, which is a little shy of a full acre, and a one car attached garage. Just walking distance from downtown Clio and seconds from I-75. This will go fast, call me for a private tour today! !